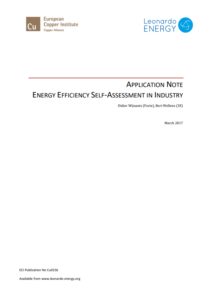 Document on energy efficiency in companies and organisations, together with examples of best practices. Report to the preliminary estimate of the size of the entire market, an assessment of the activity of ESCOs in the individual sectors and barriers to the development of the ESCO market in Poland. The document addressed to the managers. 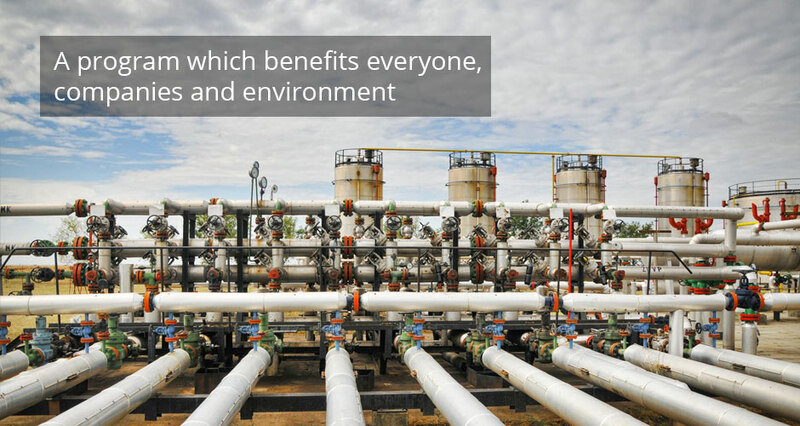 energy in industrial plants, looking for ways to reduce the energy consumption in a sustainable way. 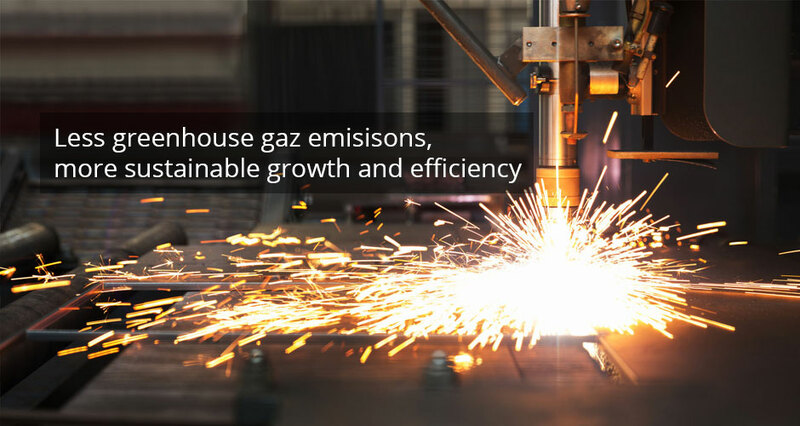 It follows a number of insights and considerations for energy efficiency and energy conservation in industrial enterprises. 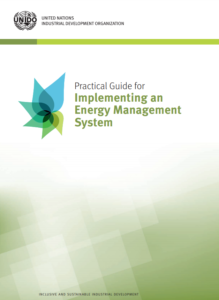 A guide that helps organizations of all sizes, in particular SMEs, in improving their energy efficiency in a logical, controlled and systematic manner, thereby saving energy and reducing costs. 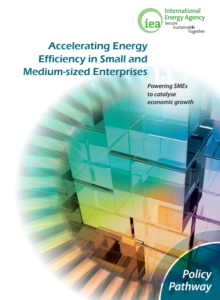 Document specifies how Governments and other interested parties may develop and implement energy efficiency programs that bring savings for SMEs. 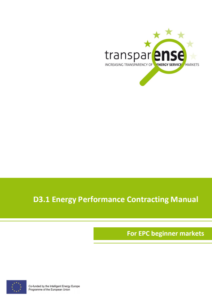 JOHN SZOMOLANYIOVA, VLADIMIR SOCHOR (SEVEn-THE ENERGY EFFICIENCY CENTER)-Project "TRANSPARENSE-INCREASING TRANSPARENCY OF ENERGY SERVICE MARKETS"
The purpose of this guide is to provide basic guidelines on the implementation of the agreements on energy efficiency improvements (EPC) to the markets of the EPC, but can also be useful for educational purposes on the more advanced markets level.